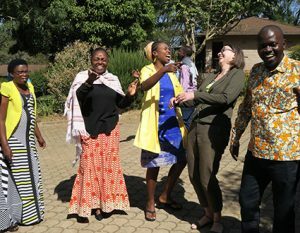 Greetings from Nairobi, where we this week held a seminar for a new team of 27 SOS-Fairstart instructors from Rwanda, Tanzania, Zanzibar and Kenya. 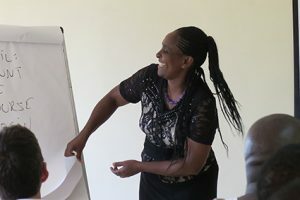 The seminar is part of our locally adapted instructor education, which is developed in close collaboration with SOS Children’s Villages and funded by CISU. 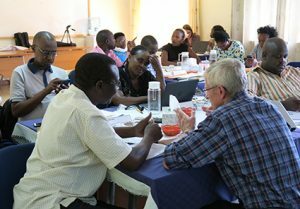 This is the second team to be trained in cooperation with SOS CV in East Africa and their education will last the next 5 months. 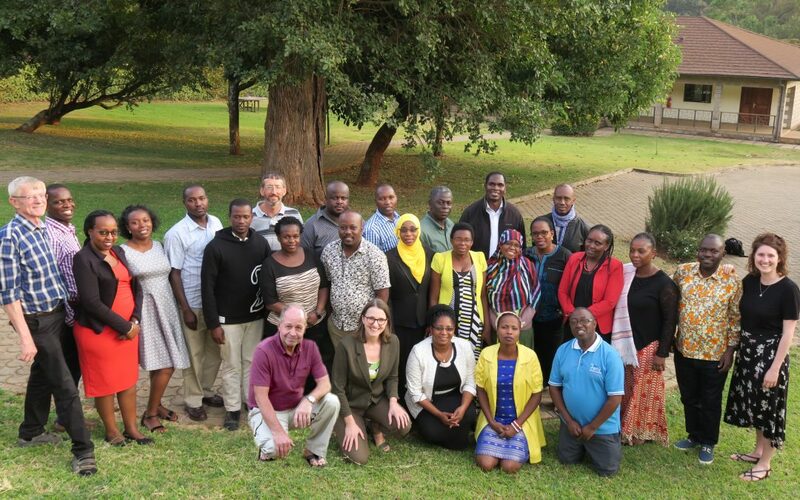 We had the great pleasure of having attending government representatives from Rwanda, Tanzania, Zanzibar and Kenya. We are very happy about their participation and engagement, which gave opportunity to exchange of experiences and best practices between SOS CV’s participants and participants from official systems. For Fairstart, this symbols an official recognition of our program and work, which we greatly appreciate. Thank you very much for these words. It means a lot to us. To the government representatives and SOS Children’s Village staff, we would like to say a big thank you for your contribution and participation. We look very much forward to our future cooperation and to working with you on the education and following your progress. We are happy to be up and running with the new team.